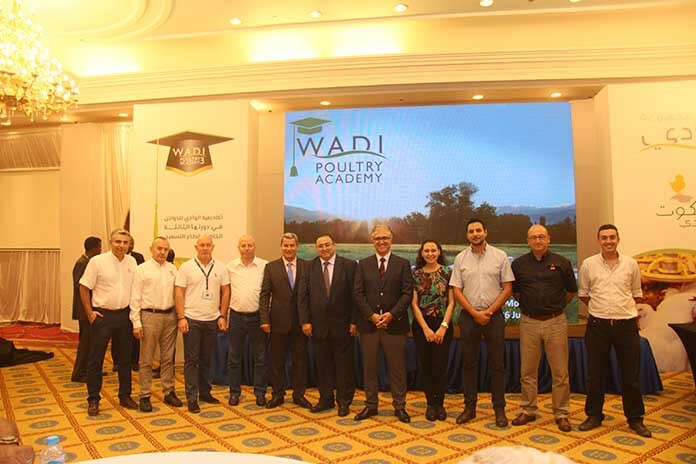 Wadi Group, the distributor of Ross® parent stock (PS) chicks in Egypt, recently offered its third Wadi Poultry Academy (WPA III) in Cairo. The Academy focused on best management practices to achieve the greatest performance, health and welfare from Ross broilers. 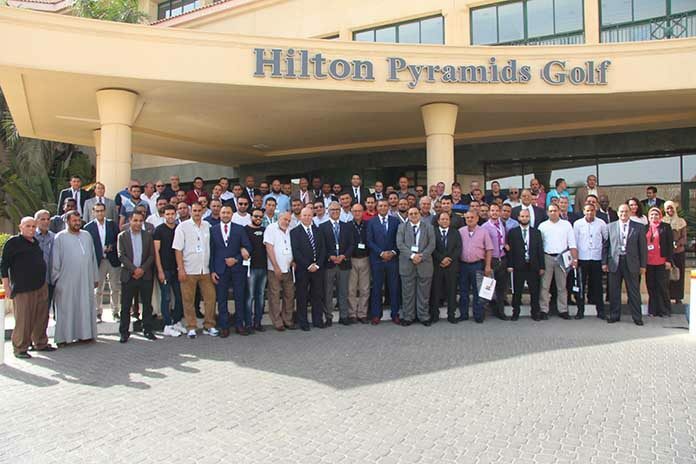 While Wadi’s first two academies were dedicated to employees, this event welcomed more than 100 customers from broiler grower farms and integrators throughout Egypt, as well as a number of Wadi employees. 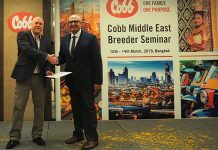 During the four information-packed days, specialists from Aviagen®’s Ross Middle East and Africa (MEA) team and Wadi presented advice and led discussions on broiler management opportunities and challenges facing broiler growers today. 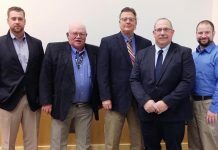 Important tips for achieving optimum biosecurity, nutrition and feed efficiency, as well as the latest Ross performance and market trends, were covered. Attendees and hosts also took time to enjoy various team-building activities as an opportunity to further exchange ideas and strengthen common bonds. 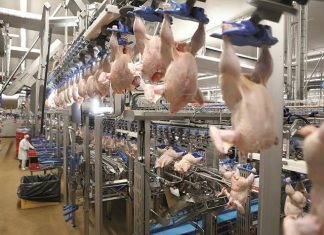 According to Chief Poultry Sector at Wadi Group Puzant Dakessian, Ross broilers are currently leading in the Egyptian market for their great performance, as well as the economic benefits customers gain from features such as a favorable feed conversion rate.